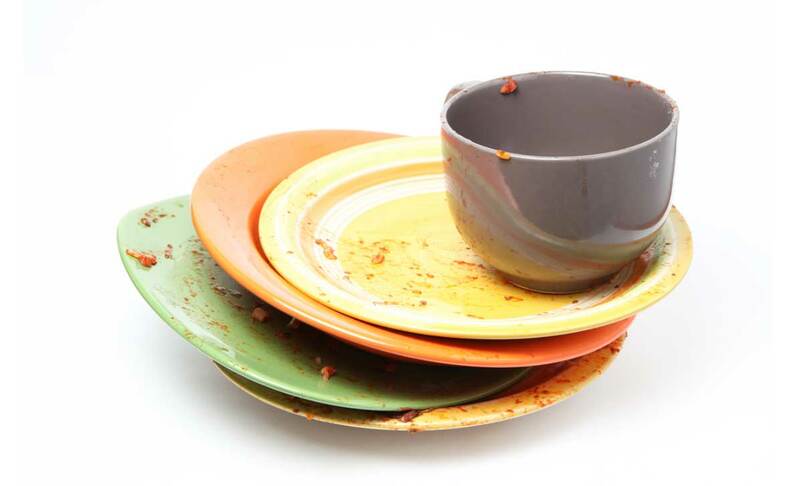 Ever had a big dinner and decided to leave the dishes till the next morning? It seems like such a good idea at the time – you’re pleasantly full, maybe a bit tipsy, and the last thing you want to do is clean up. So you turn your back on the kitchen and relax instead. Then the next morning actually comes. Now you have to start the day by facing down a disaster zone, before you’ve even had coffee. And worse - now that everything’s had a few hours to dry and harden, the job’s much harder. In hindsight, you wish you’d made the effort last night. Throughout the year, there are always plenty of occasions that give cause for celebration. Christmas is a prime example. In December, there’ll be lunches, office parties and numerous other excuses to down tools. January seems so far away and it’s tempting to just cruise through to the end of the year and worry about January when it comes. The best agents don’t work this way. Every December, they’re already booking auction dates for late January and early February, setting up for the new year. They go on holidays with a clear conscience, knowing that when they come back, they’ll be off and running straight away. And they are. Next time a holiday is around the corner, do yourself a favour and do your dirty work first – much as you might not feel like it, you’ll be glad you did.